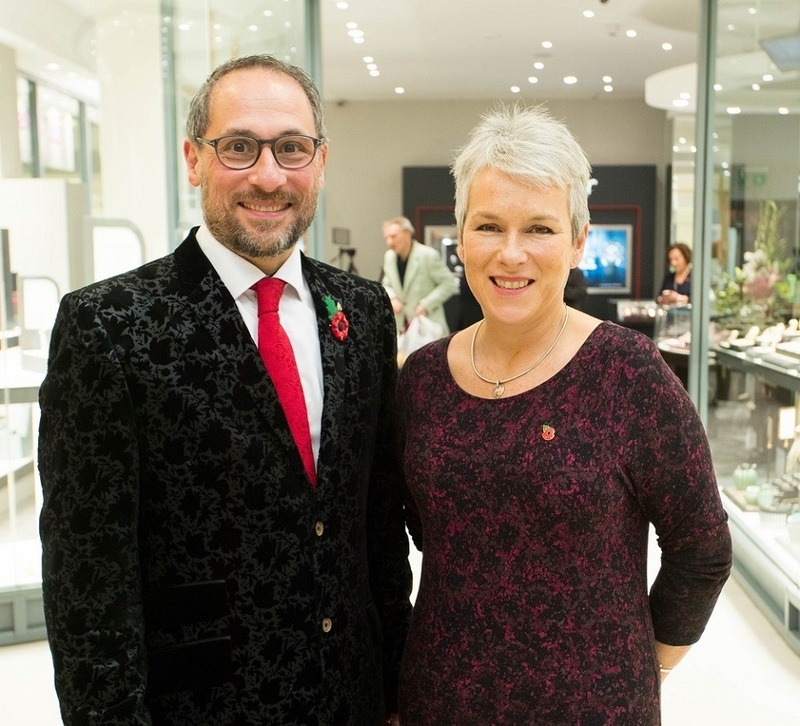 Peter Jackson the Jeweller, which celebrates 30 years in business this year, has moved to a new location within Blackburn’s The Mall shopping centre. Peter Jackson, managing director and founder of the jewellery business, set up his first outlet in Victoria Court back in 1988 and the business remains one of the oldest independent retailers in The Mall. The commercial property team at Harrison Drury acted on behalf of Peter Jackson the Jeweller, with associate solicitor Wendy Newbury overseeing the lease negotiations for the new location in The Mall. The new location in Cobden Court is in the heart of the fashion section of The Mall and has a floorspace of over 2,000 square feet, twice the size of the original outlet. The move has seen a significant investment by Peter Jackson in refurbishment, as well as recruiting three more staff to bolster the team to nine to manage the larger store and increase in clientele. With further outlets in Preston, Bury and Carlisle town, the business has 45 employees in total. Peter Jackson said: “It seems the perfect way to celebrate our 30th anniversary. The new location is fantastic, the fashion sector of The Mall is one of the busiest areas. Wendy said: “I have worked with Peter for many years providing commercial property advice. He has a passion to succeed and is always looking to grow the business yet maintain his commitment to stay in the heart of the town centre. He’s become synonymous with the town. It’s been a pleasure to advise him on this latest expansion. “She was available to offer advice and support throughout the lease process right through to the opening of the store. Peter said: “Opening a larger store in a more central part of The Mall is proving to be a very positive move. We are now ready to take on the Christmas rush. Peter Jackson the Jeweller has further outlets in the town centres of Preston, Bury, Carlisle and specialises in diamond and gold jewellery, wedding rings and watches. With leading brands including TAG Heuer, Rado and Raymond Weil along with jewellery collections from Thomas Sabo, Gucci, Clogau, Links of London and Michael Kors.